From today on you will find a new game at many top online casinos called Lightning Strike MEGAWAYS. This new title is a brand new creation by Blueprint Gaming, with the MEGAWAYS included under license from Big Time Gaming. Lightning Strike MEGAWAYS features a Norse god theme including up to 15.625 ways to win. The ..
From today on you will find a new game at many top online casinos called Lightning Strike MEGAWAYS. This new title is a brand new creation by Blueprint Gaming, with the MEGAWAYS included under license from Big Time Gaming. Lightning Strike MEGAWAYS features a Norse god theme including up to 15.625 ways to win. The set up of this new slot looks very similar to that of other recent Blueprint slots such as Primal MEGAWAYS, Vikings Unleashed MEGAWAYS and Genie Jackpots MEGAWAYS. 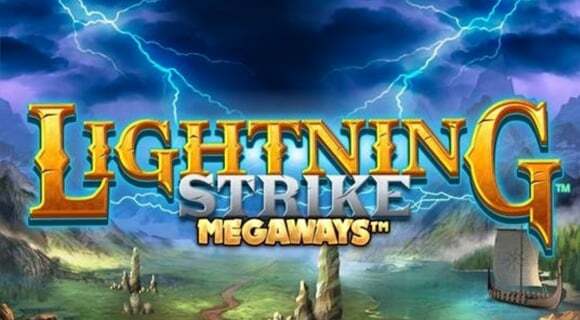 During Lighting Strikes MEGAWAYS you can unlock multiple feature including Wild respins, the Lightning Strike Feature and MEGA SPINS. Continue reading this article to learn more about this new stunning slot by Blueprint Gaming. While spinning Mjolnir can land randomly on the reels triggering the Lightning Strike bonus. 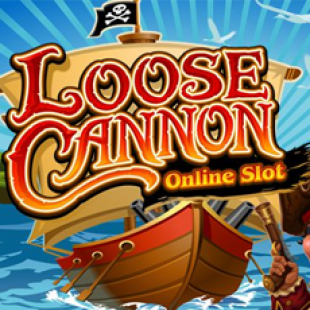 This bonus can earn you cash or a certain amount of Mega SPINS. Lightning Strike MEGAWAYS offers a 6×6 grid which offer you a maximum of 15.625 way to win! While playing you will be able to make paying combinations from left to right and from right to left! Landing the Hammer of Thor somewhere on the reels will get you a stacked Wild with a multiplier and a respin to win even more! 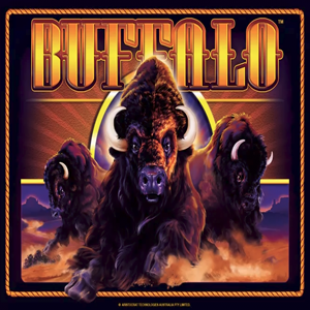 This new slot game by Blueprint Gaming is set up with a 96,50% RTP which is fairly high. Just like in most Blueprint slots the lowest paying symbols are represented by the symbols of a deck of cards. The 9, 10, Jack and Queen offer you the lowest prizes, up to x1 your bet when lining up six of them. The payout of the King and Ace are a bit better, but still only up to x1.5 when getting six of them in a row. Medium paying symbols are represented by the purple Norse goddess and the green Norse god. These symbols pay up to x2 your bet when lining up six of them. The white bearded man is one of the best paying symbol, it offers up to x10 your bet when lining up six of them. If you like to hit big then you should look out for the blue Norse god. This guy pays up to x50 your bet when lining up six of them! While playing Lightning Strike MEGAWAYS Thor’s hammer will substitute for all other symbols. On top of this it can offer you a respin and random multiplier. In addition to this the Golden tree symbol can offer you a random symbol on one or more of the available reels. If you like you can play Lightning Strike from as low as €0,10 per spin. This makes this slot a perfect game for people with a smaller budget. If you like to play with a bit of a higher stake you can also decide to spin while betting €0,40, €0,60, €0,80 or €1,- per spin. Higher betting options are €2,-, €4,-, €5,- and €10,- per spin. 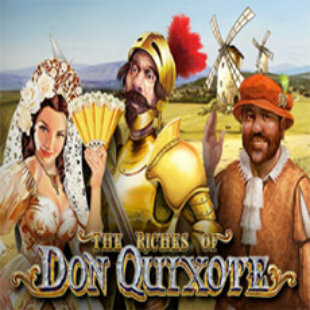 The maximum bet while playing this slot is €20,- per spin. Which is more than enough in our opinion. 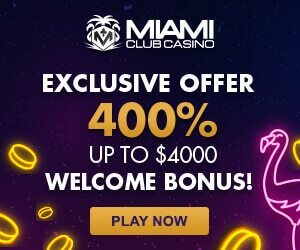 When you are looking for a top rated online casino which offers a wide selection of slot games including Lightning Strike MEGAWAYS then we can recommend Videoslots Casino. At Videoslots you will find the best selection of slot games possible. In total the casino offers over 3.000 different slot games by 100+ game providers. This makes Videoslots the biggest online casino! 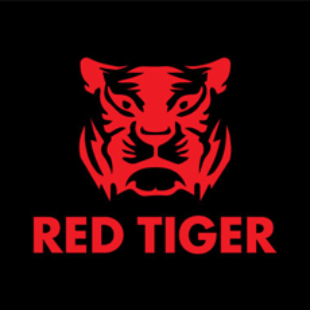 When you like to try out this or other epic slot games then you can now claim €10,- Free, 11 Free Spins and 100% bonus at Videoslots. Simply open your account today and start playing with these amazing bonuses! Click this link to join Videoslots! When on or more Mjolnir symbols (Thor’s hammer) will land somewhere on the reels the Lightning Strike Bonus will be triggered. Every Hammer that has landed on the reels will turn into a stacked wild during the feature. In addition to this each Wild will get a random multiplier. After each Hammer that lands a respin will occur which allows the player to win more or collect more hammers. Combining multiple stacked and multiplied Wilds can create possible huge wins! While playing Lightning Strike MEGAWAYS each prize worth more than x5 your bet will trigger the Prize Ladder. On the Prize Ladder you will find Mega SPINS prizes on the left, and cash prizes on the right. By spinning the wheel you can gamble to win more Mega SPINS, or win a higher cash prize. The more times you gamble, the bigger the chance things go wrong. 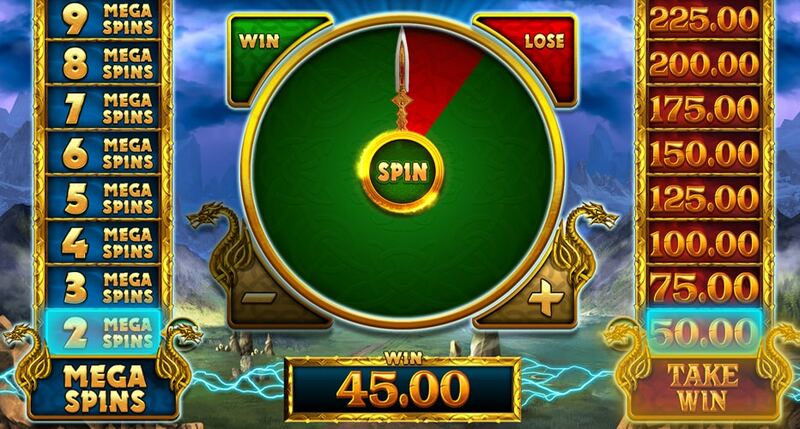 When you land the arrow in the green area you win more spins or more cash. When it lands in the red area the bonus will be over and you win nothing. While testing this slot I decide to stop at 4 Mega SPINS, since I simply wanted to see what happens during this bonus! 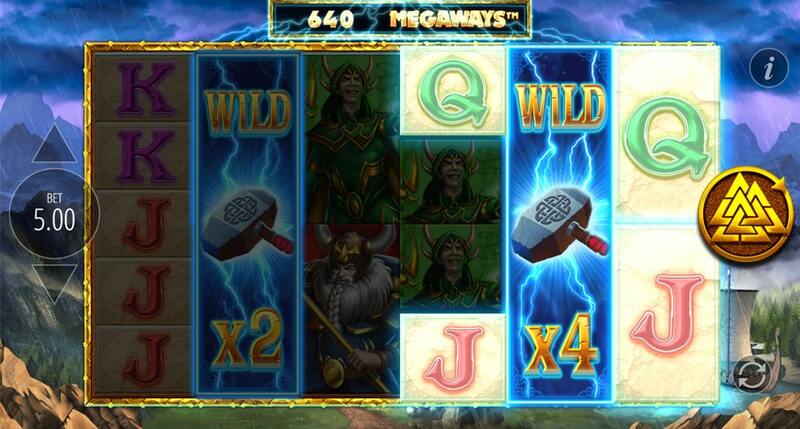 During Mega SPINS the Lightning Strike slot will offer more Mjolnir symbols and more matching random symbols (the golden tree). Because of this you will have an increased chance of hitting many stacked multiplier Wild. On top of this it is easier to collect a winning combination across all the reels. 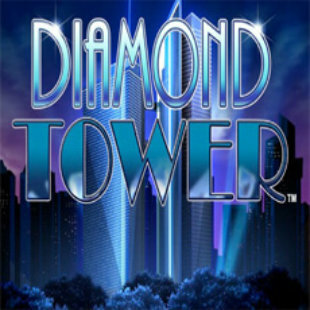 In my opinion Blueprint Gaming has created another very entertaining slot game. Lightning Strike features a great design, matching sounds and exciting features. The multiplied stacked wilds offer plenty of possibilities in my opinion and the Mega SPINS are a nice addition to this. The fact that you can gamble your bonus will also be very interesting for a lot of players. All in all I recommend try Lightning Strike with a few spins. Good luck!